Why does the media repeat phony claims that Social Security won’t be there? They rely on Wall Street-funded think tanks like the Third Way and the CRFB. This misinformation leads to a lack of confidence in the entire program. Social Security is not going broke. It has a $2.8 trillion surplus, can pay out 100% of benefits owed for the next 19 years and approximately 80% of benefits owed after that. And all we need to do is ask the wealthiest Americans to pay into Social Security at the same rate as everyone else and we can not only extend the lifespan of the Social Security trust fund, we can afford to expand benefits for millions of Americans. 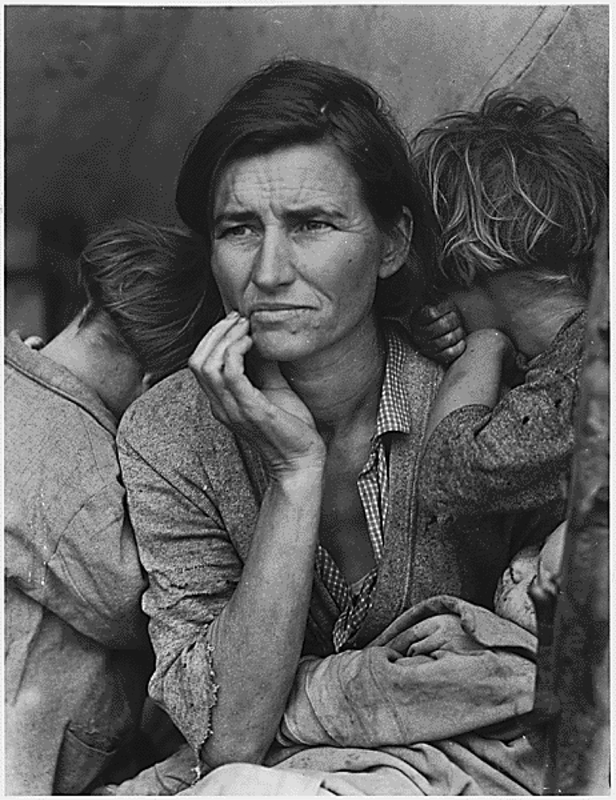 Photo by Dorothea Lange for the Resettlement Administration-1936. 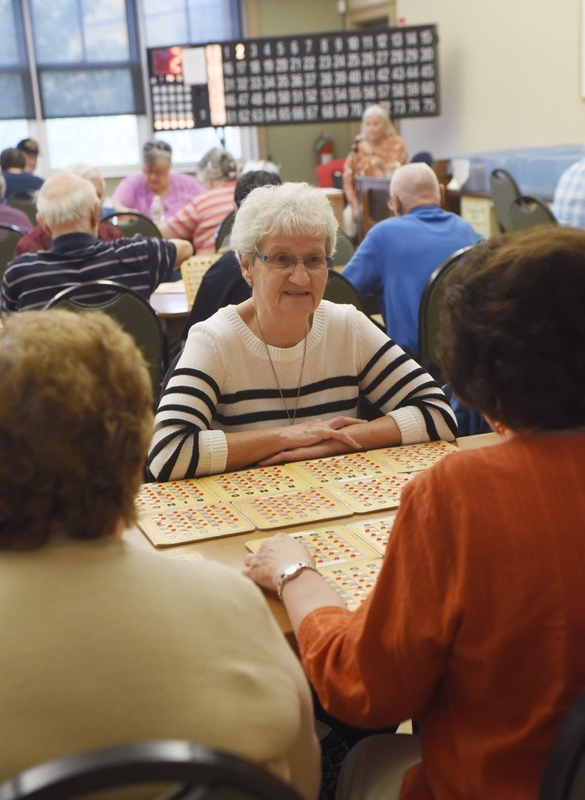 Barbara Bisson, center, sits with friends Margie Doyon, left, and Priscilla Nicoli at Wednesday’s bingo at the Cashin Senior Center in Manchester, NH. 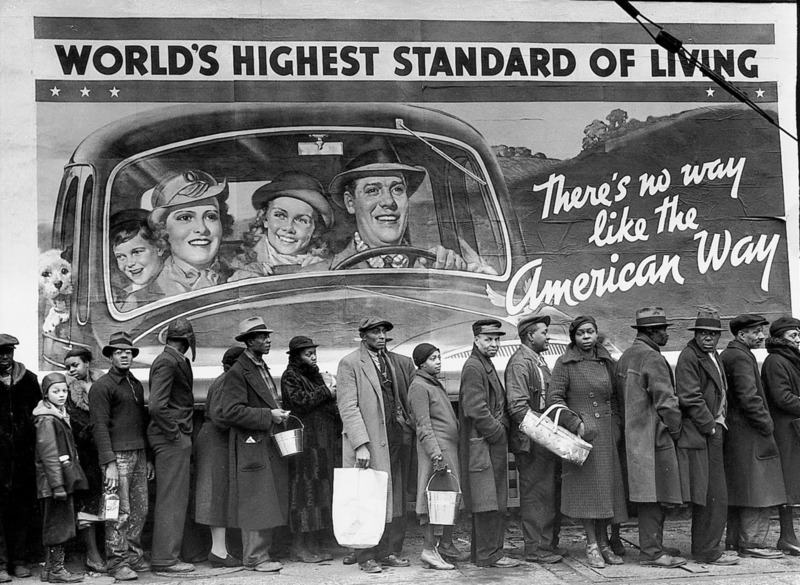 You can read the entire fascinating history of Social Security, from pre-history to the present here.